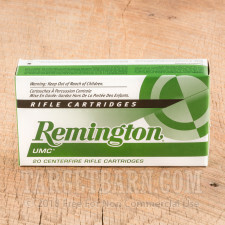 Grab a few of these 20-round boxes of .308 Winchester ammunition from Remington UMC for your next range trip. 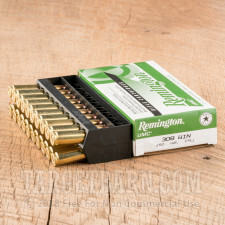 These affordable cartridges deliver good accuracy at long distances. Each round in this box fires a 150 grain full metal jacket (also known as "metal case" by Remington) bullet at a muzzle velocity of 2,820 feet per second. 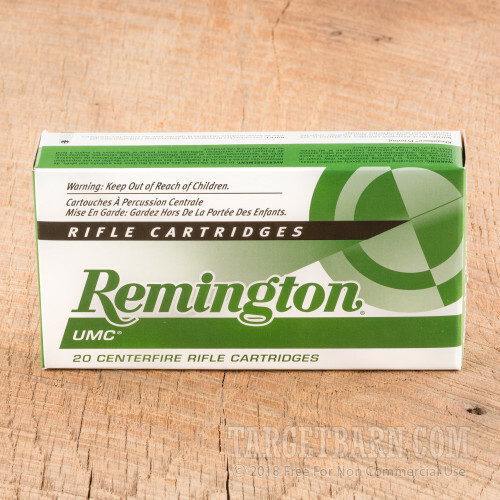 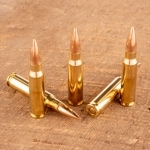 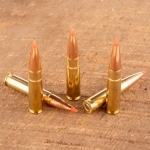 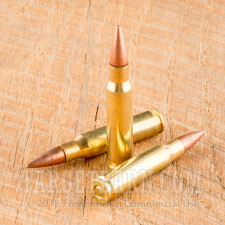 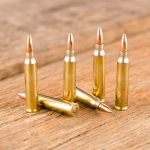 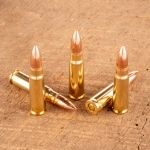 Remington UMC ammo is made in Lonoke, Arkansas using non-corrosive primers and brass cases.